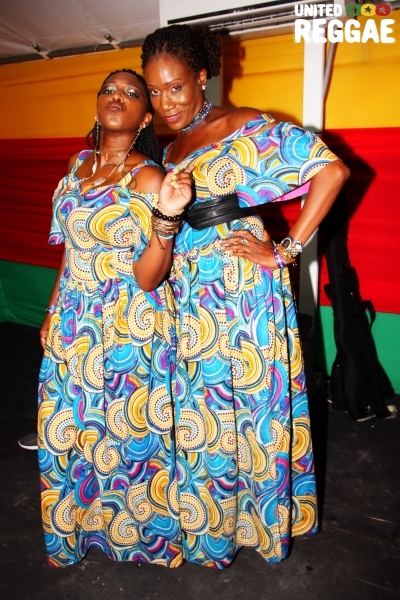 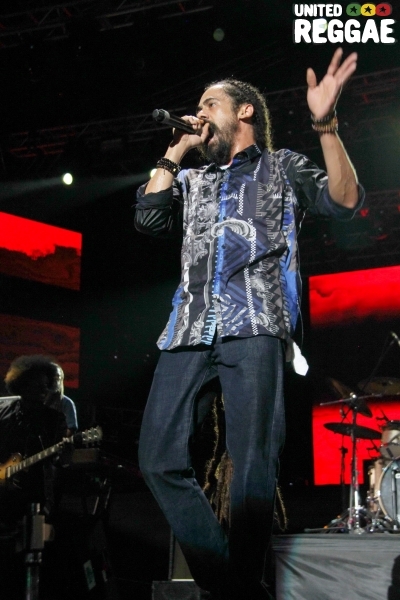 An entire night for celebrate reggae music. 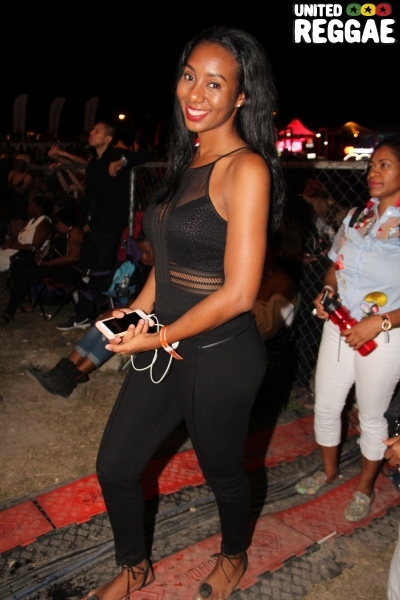 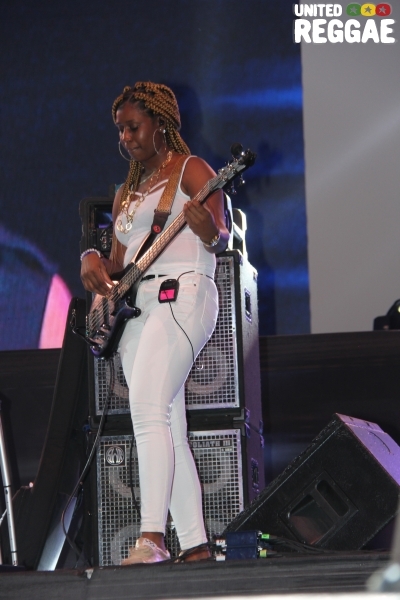 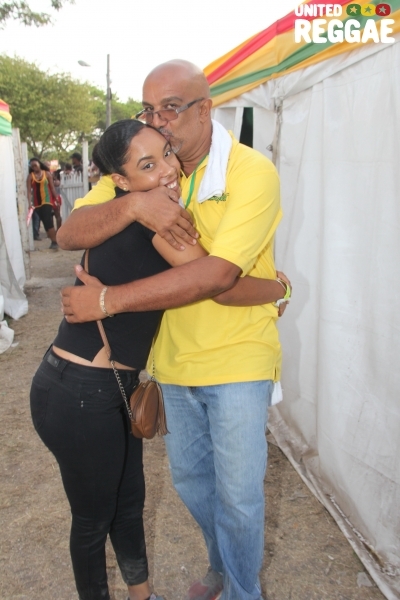 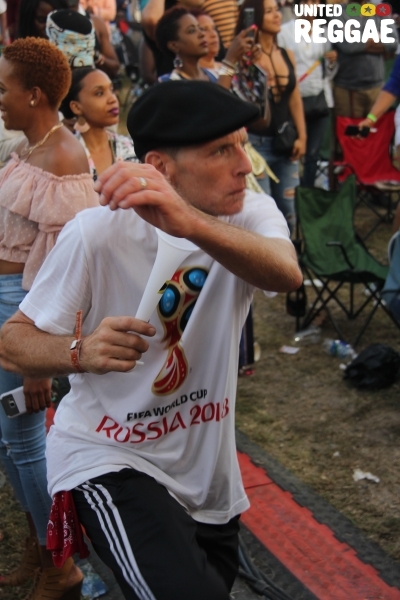 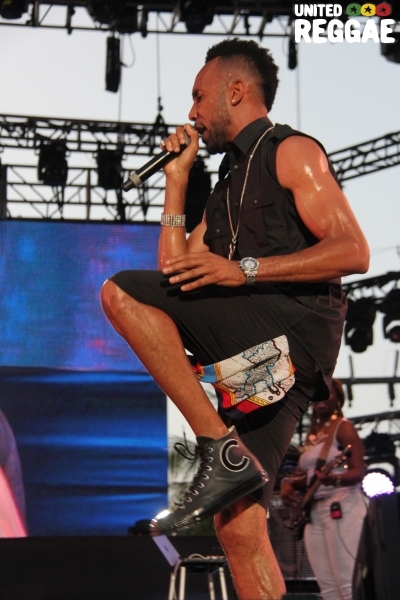 2018's Sumfest's Reggae Night on Saturday, July 21, 2018 featured a stellar line up of artistes that did not disappoint the thousands of fans present at Catherine Hall, Montego Bay. 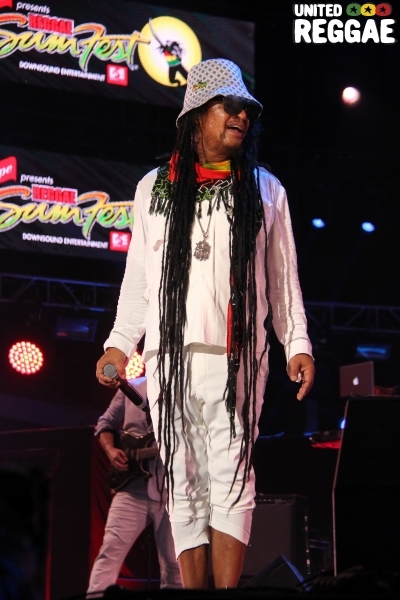 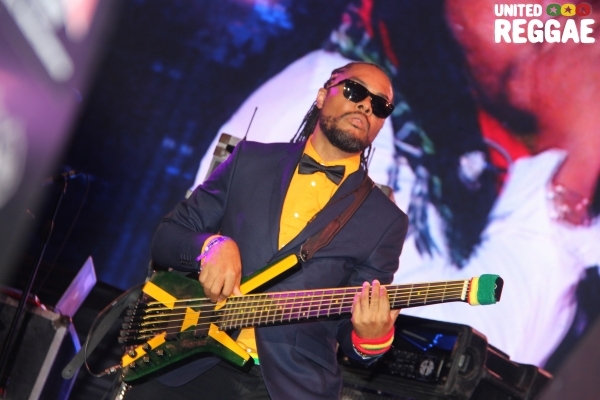 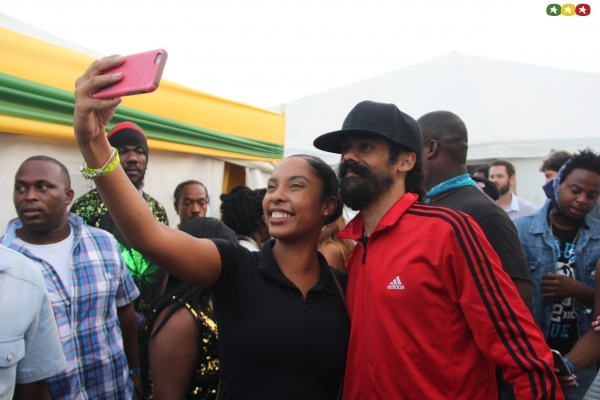 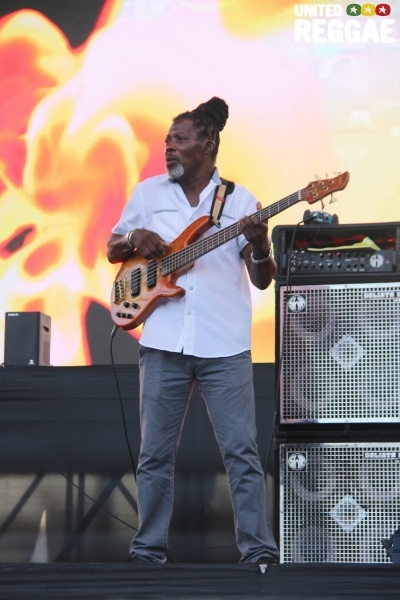 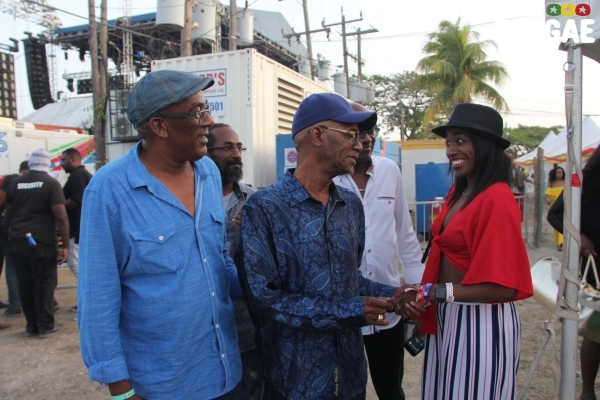 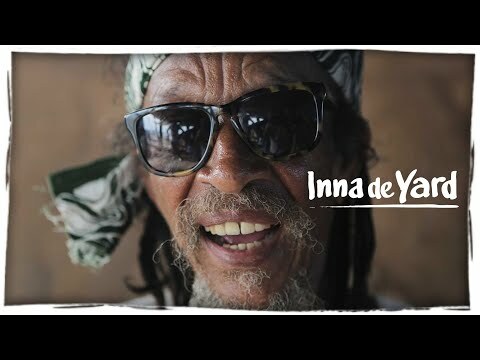 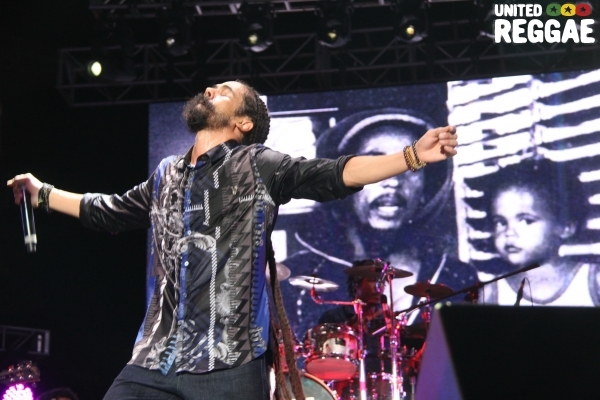 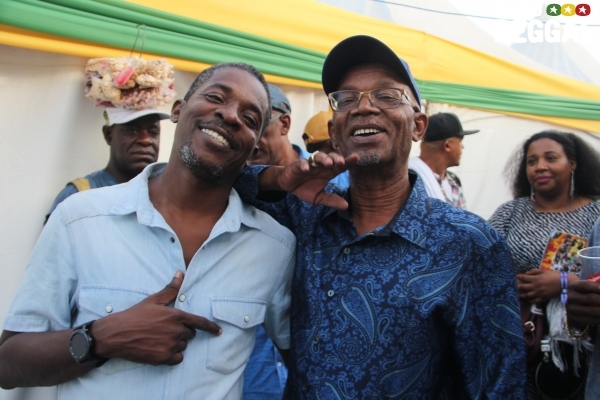 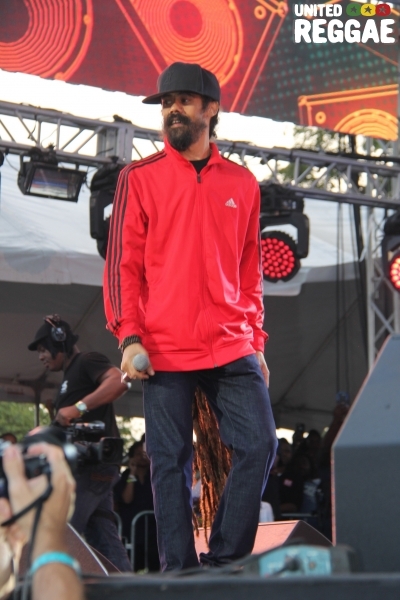 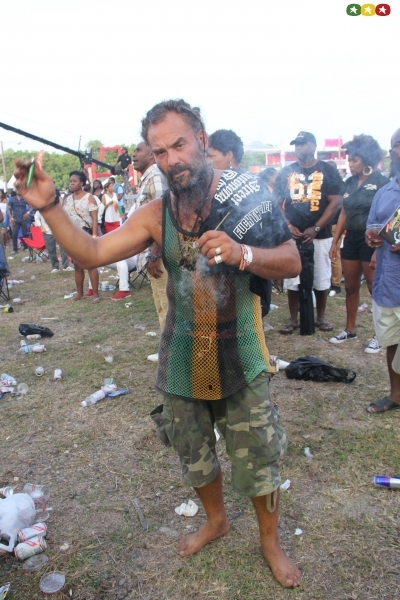 Among those who graced the stage were Naomi Cowan, Keznamdi, Hawaiian reggae artiste J Boog, Fantan Mojah, Jesse Royal and Maxi Priest who graced the stage and brought the audience down memory lane, delivering a full set of his repertoire. 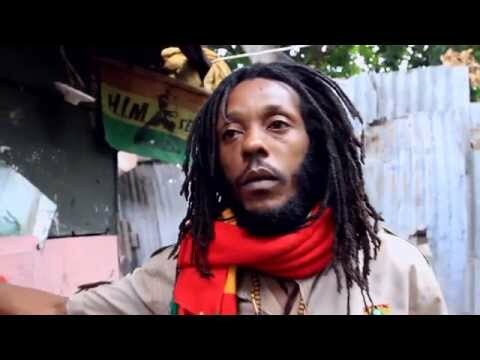 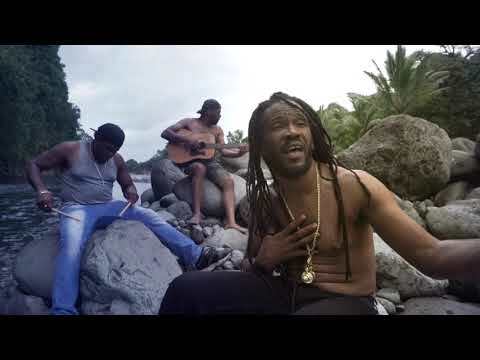 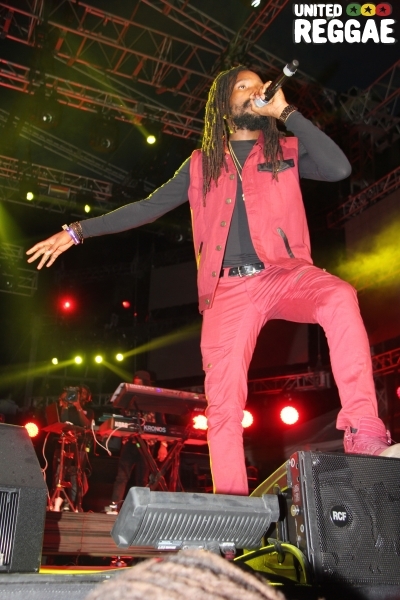 Fresh off his European tour and celebrating his earthstrong, Jr. Gong delivered a solid performance doing several songs of his Stony Hill album before closing with his anthem Welcome to Jamrock. 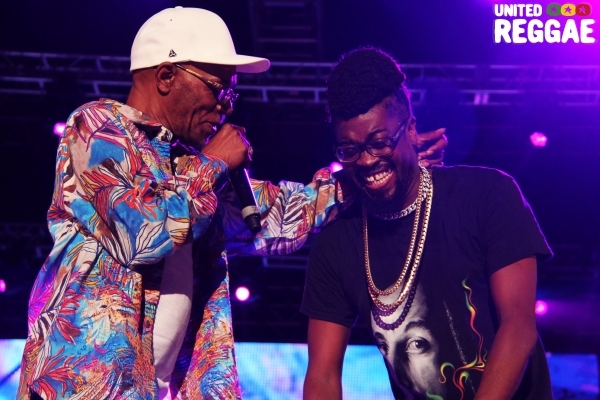 To the delight of the audience, he was joined on stage by his son Elijah who dedicated his version of Stevie Wonder’s I Just Called to Say I Love you to his dad for his birthday. 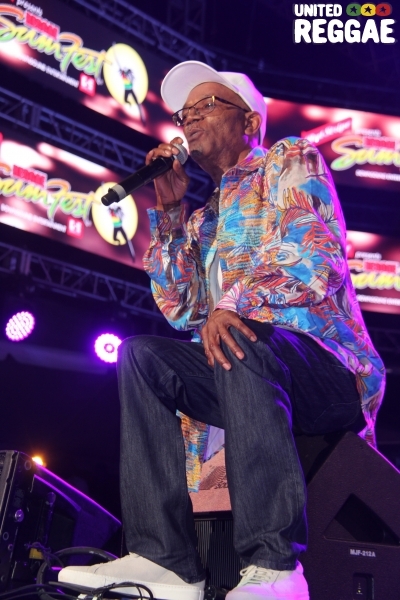 Beres Hammond, who received his Lifetime Award two nights prior was his usual exceptional self-delivering hit at after hit. 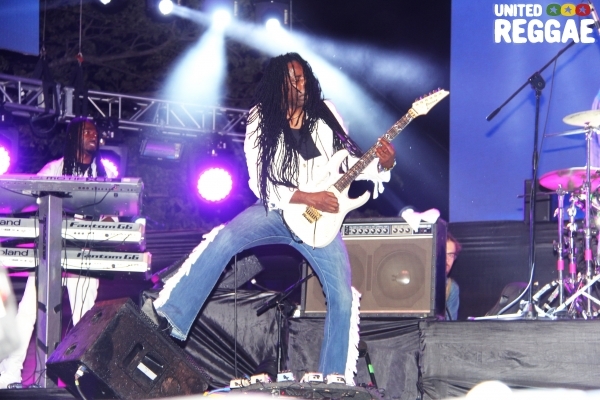 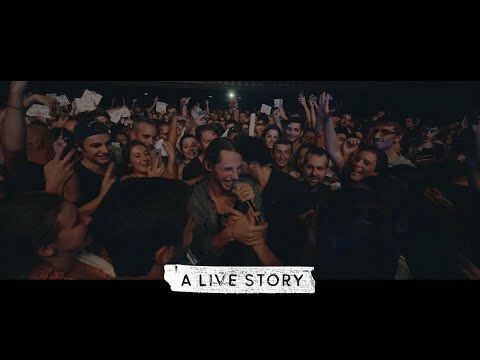 During his set that lasted over an hour and a half, the crowd could be heard screaming and singing along to the ever popular songs including Full Attention, Double Trouble and Can You Play Some More. 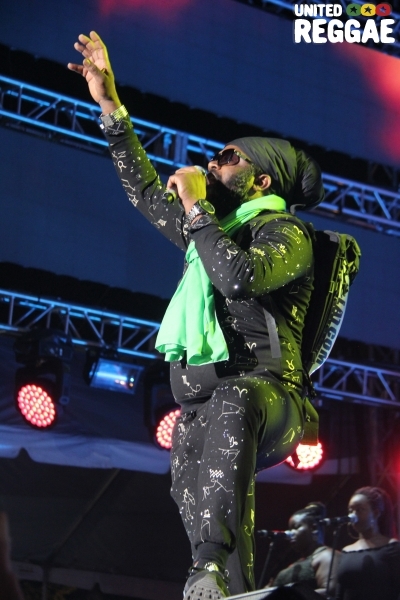 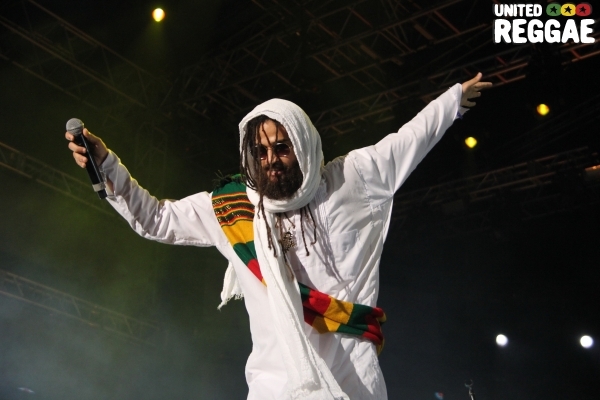 He invited Beenie Man to join him on stage for a cameo appearance during which he the Doctor made up some impromptu lyrics with his usual catchy phrases. 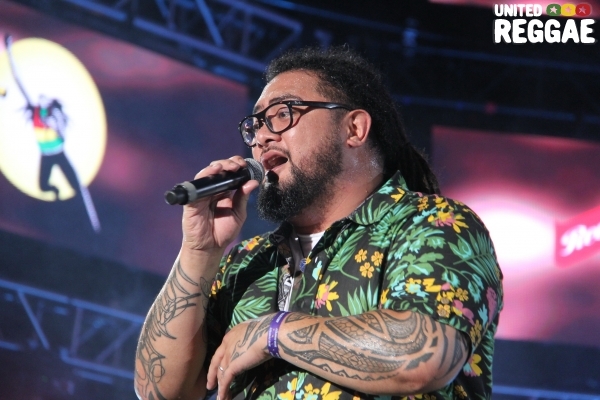 One of the best dancers in the industry; Cham with his all-female band and his lovely dancers gave the audience all the hits he is known for. 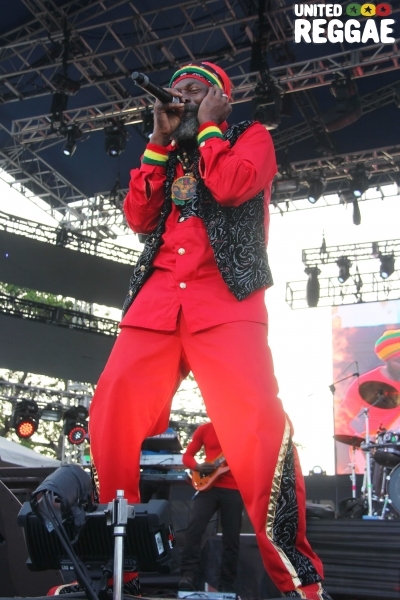 The show which ended in the wee hours of the morning was closed by the fireman Capleton. 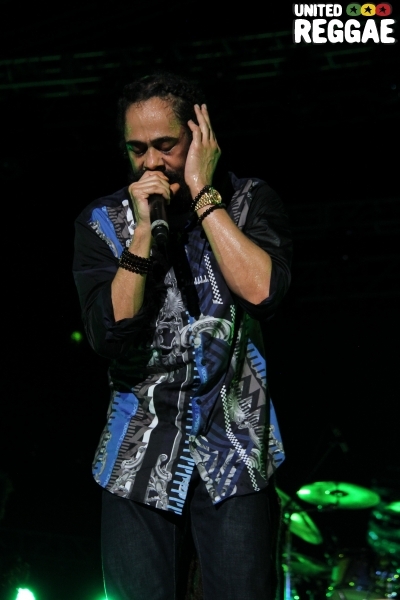 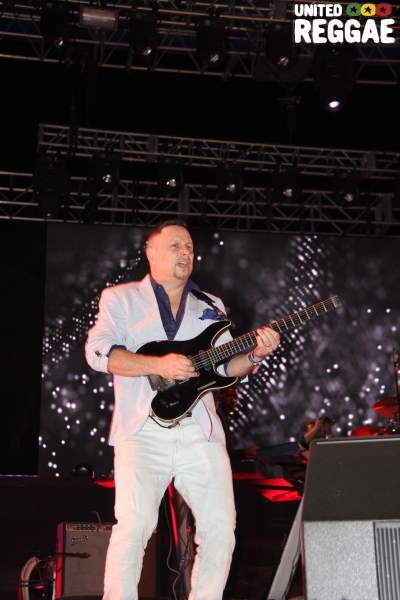 Die-hard fans who remained to the end were treated to his lively and energetic performance.